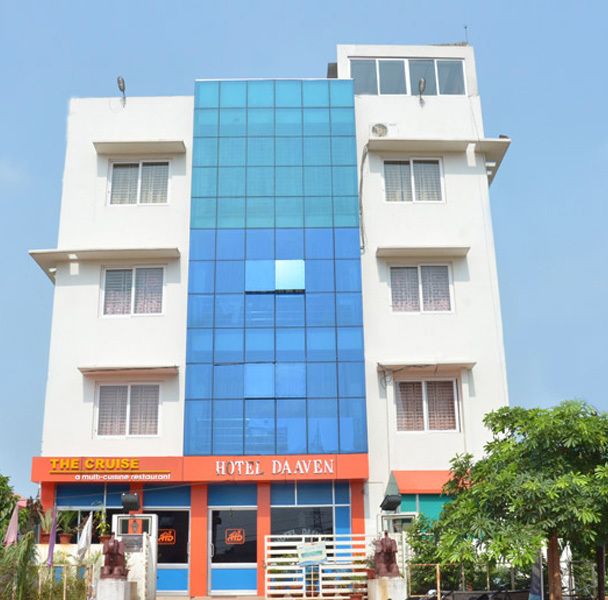 HOTEL DAAVEN, located at Sailashree Vihar (near DAV Public School 2nd Campus) Bhubaneswar 751 021 – Best known for the business & corporate people is well equipped with modern facilities and is armed with professional manpower to provide best standard of services to its valued guests. 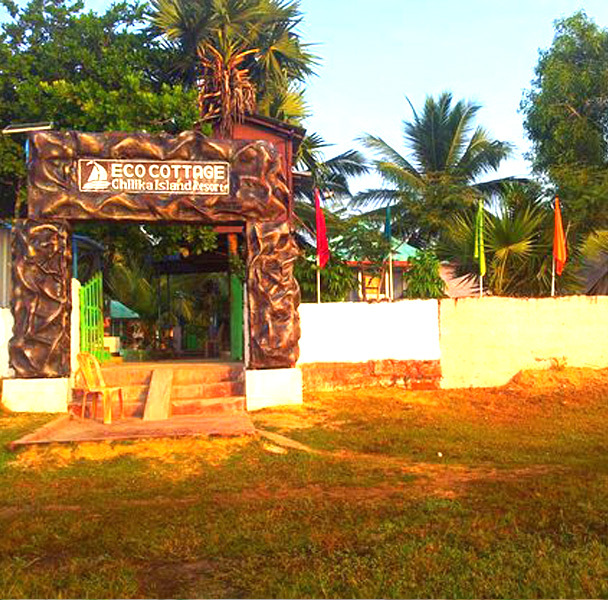 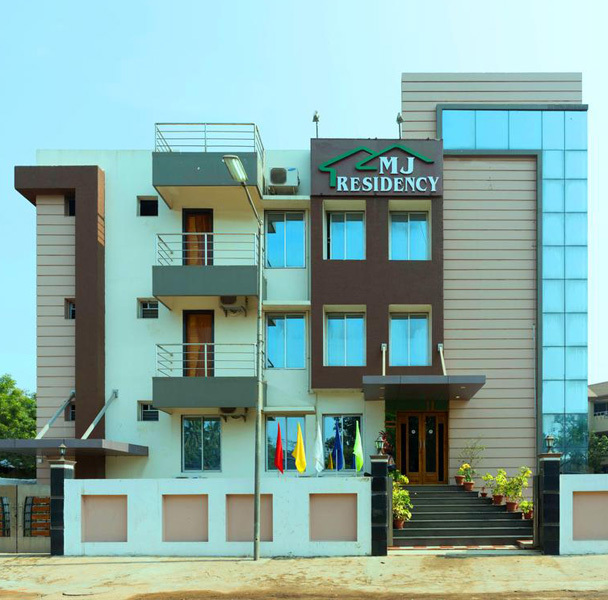 The hotel is crafted for stay with multi-cuisine restaurant, which gives you the true value of every penny that you spend. 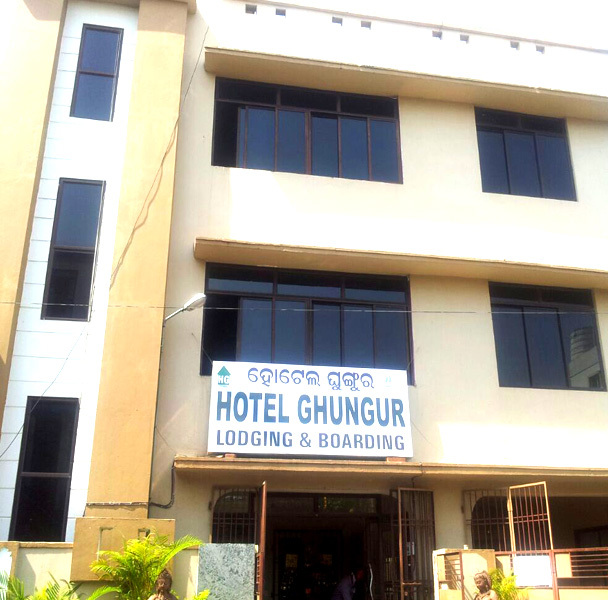 This business class hotel is in the heart of Bhubaneswar the Capital & temple city of ODISHA- surrounded by Info city, KIITS University, KIIMs Medical College, Care Hospital & Kalinga Hospital (heart research centre), Hemalata Hospital (cancer research centre), Prasad Eye Hospital (Eye research centre), Niladri Vihar, Budha Vihar, Lumbini Vihar, and East cost Rail Vihar -n- propinquity to major business or tourist places of interest and shopping malls.